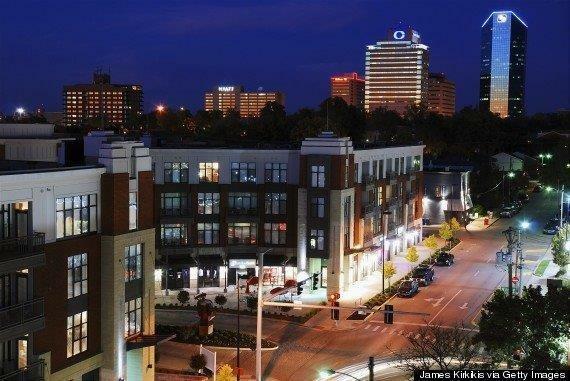 UK Condo on the desirable 4th floor with views of downtown Lexington and UK Campus. 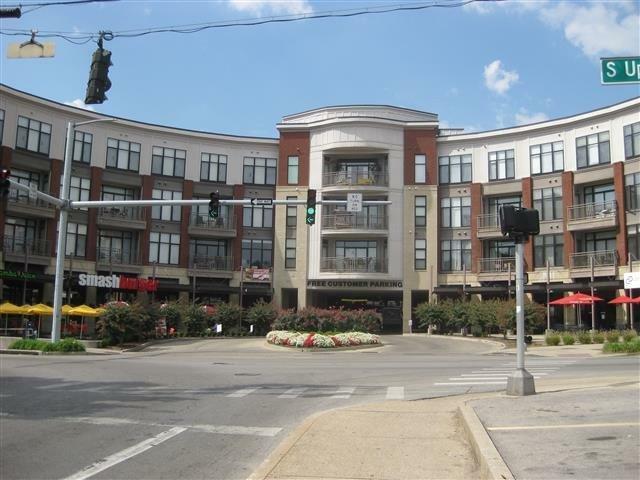 Located within walking distance of Downtown Amenities, Sporting Events, Hospitals, & UK Campus. 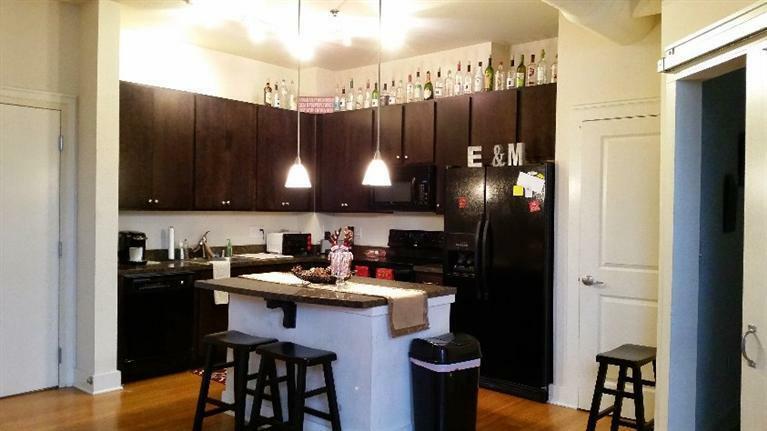 This is possibly one of the best floor plans in Phase 2 of CenterCourt. 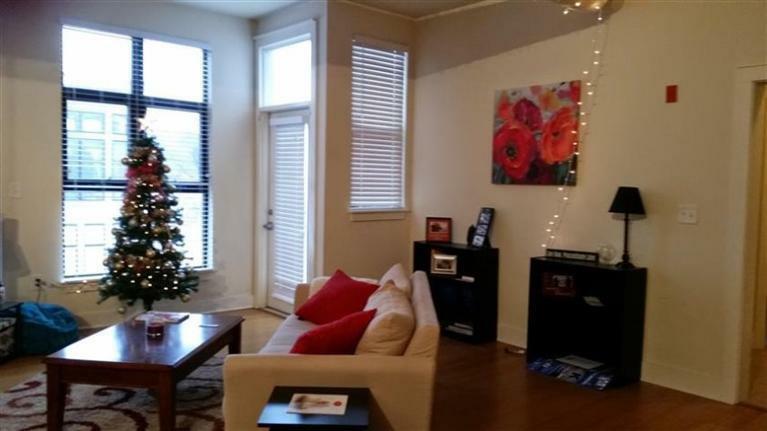 Balcony overlooks courtyard and has views of the Big Blue Building in Downtown Lexington. The balcony can be accessed from the Great Room or the Guest bedroom. The best amenity of all is 2 parking spaces in the attached garage!Restaurants and retail on first floor of main building with Waffle House coming soon!